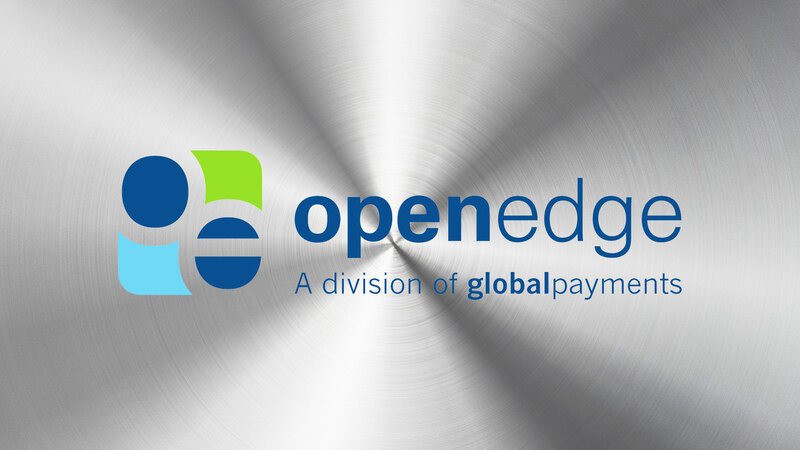 OpenEdge can support your payment integration. need in your mission-critical business applications. also have help in minimizing the effort needed for implementation.